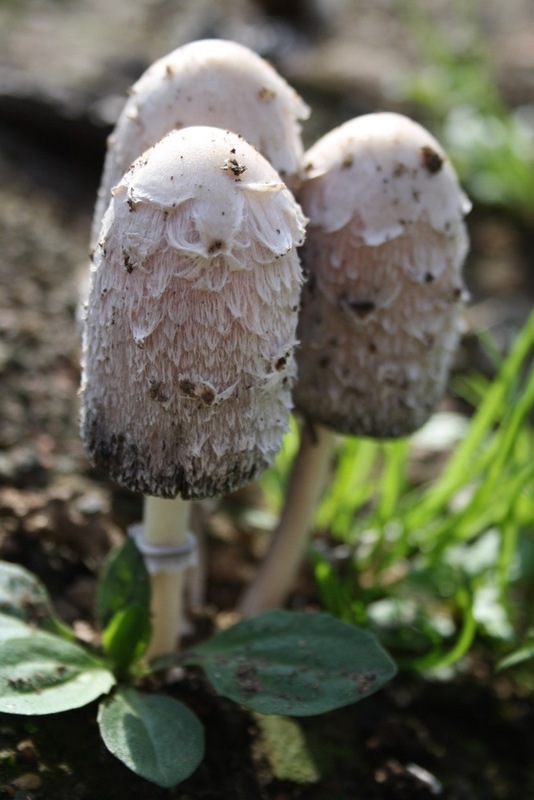 Shaggy Inkcaps Coprinus comatus– also known as Lawyer’s Wig – are edible but there are a few things to note. You need to eat them soon after picking as they deteriorate very quickly into an inky sodden mess if not. I recommend within an hour or two, but some will last 4-6 hours depending on their state if maturity. One excellent way to cook them is to poach them in milk, simmering for 5 minutes, with a clove or two of crushed garlic. They produce a lot of liquid. To make a risotto poach as above, then keep the mushrooms aside, add the liquid to a risotto rice instead of stock, then add the mushrooms back in at the end for a final warm through. 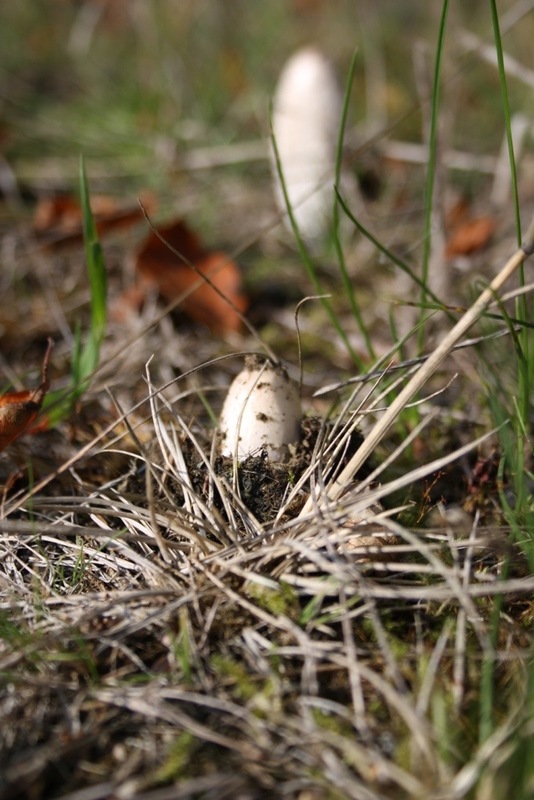 The other important thing is that you must not confuse these with the smooth Common Inkcaps Coprinus atramentaria which live on decaying wood and are generally smaller. 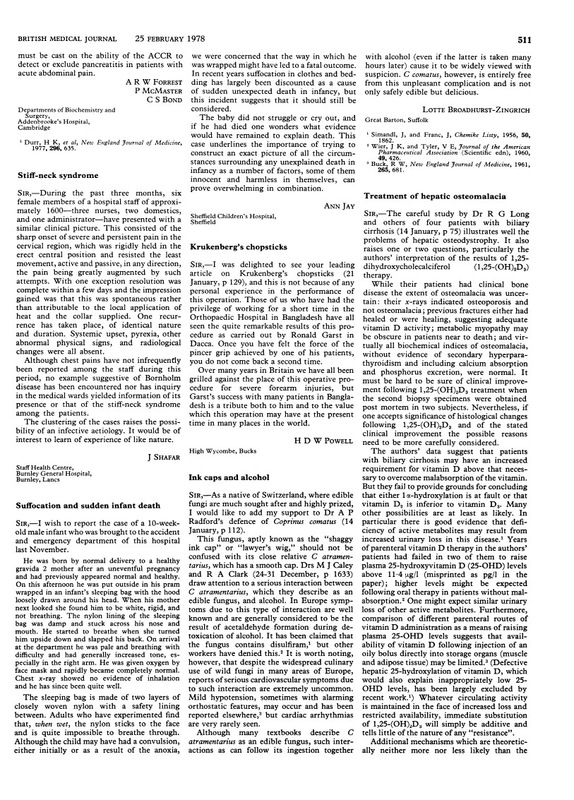 You must not eat Common Inkcaps within 24 hours (either side) of drinking alcohol when you eat them. If you do, you are likely to feel very ill for a while. 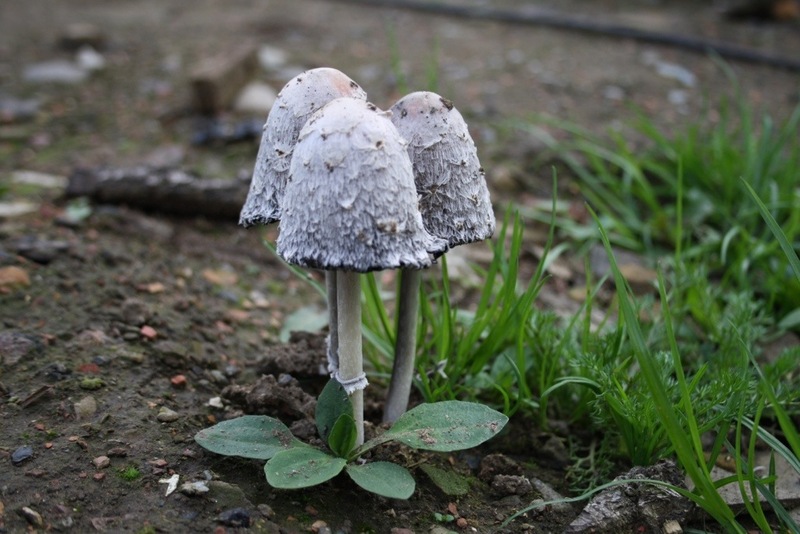 The chemical coprine responsible for this has not been isolated in the Shaggy Inkcap though.